This Mom & World Baby Boy kit consists of a baby wash, baby sunscreen lotion and baby nourishing lotion, and is ideal for keeping your of babies skin soft and healthy. All these products are made with simple and natural ingredients to keep the baby skin soft and supple throughout the day. Using the kit regularly helps to nourish, soften and protect baby’s skin against harmful chemicals, sunrays, and pollution. 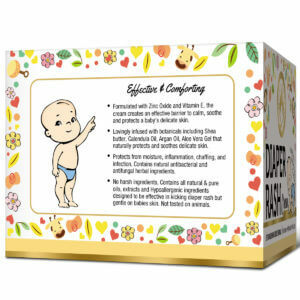 In short, this kit is an excellent product to use for the complete care of your baby’s delicate and sensitive skin. The baby wash is an excellent product to cleanse the skin of your baby without using any harmful chemicals. The baby sunscreen lotion has excellent sunscreen agents to protect the baby’s skin against UV rays. Baby nourishing lotion made with shea butter, essential oils and oat powder hydrates the skin after bathing. Keep your baby’s skin soft and supple by using the Mom and World body wash, sunscreen lotion and nourishing lotion. Have a relaxing time with your baby by cleansing the skin and hair using Mom and World body wash enriched with oat extracts and organic oils. 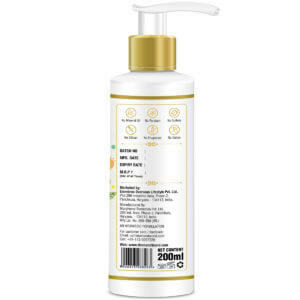 Baby sunscreen lotion is light, non-greasy and easily absorbable mineral based product which offers excellent coverage with broad spectrum SPF 50. It is perfect for protecting your baby against UVA and UVB harmful rays of the sun. 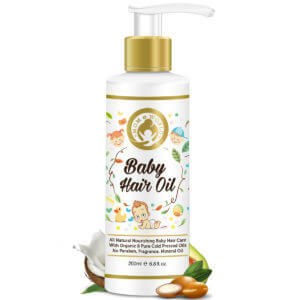 Baby nourishing lotion keeps your baby’s skin hydrated with natural ingredients such as organic cold pressed oils, essential oils, oat powder, aloe vera extract and shea butter. Vitamin E Acetate, titanium dioxide, zinc oxide, niacinamide, octocrylene and octyl salicylate. Cold pressed olive oil, sweet almond oil, apricot oil, avocado oil, grapeseed oil, wheat germ oil, colloidal oat powder, organic aloe vera Gel, calendula essential oil, evening primrose essential oil, shea butter, beeswax and kokum butter. Baby wash: Apply the baby wash to wet skin and gently lather, then wash with lukewarm water. Repeat as needed. Baby Sunscreen Lotion: Apply the sunscreen lotion onto the hands, legs and feet of the baby 15 minutes before exposing to direct sunlight. Baby Nourishing Lotion: It is best to apply a dollop of nourishing lotion to moisturize the delicate skin of the baby. Use it right after bathing for best result. CAN I USE THE BABY PRODUCTS ON THE FACE AND HAIR AS WELL? Yes, you can use the Mom & World baby products on the baby’s face and hair.